| We don’t cut corners…..we decorate them. By appointment only. Full servicice on site florists. With over 22 years experience. 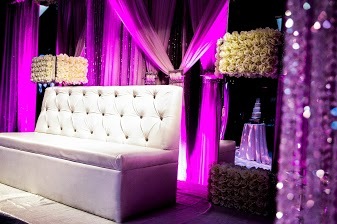 iDesignEvents Studio is a full service, One-Stop event production company. 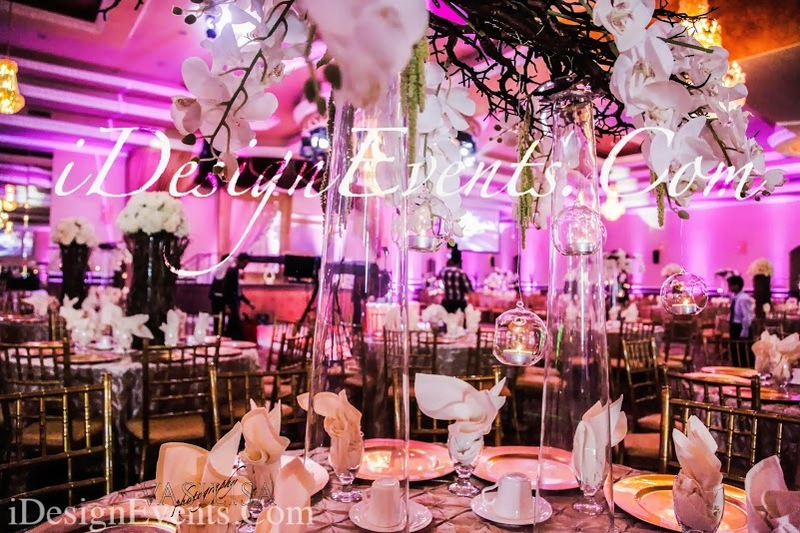 iDesign Events Studio specializes in event planning and promotion. With 17 years of event coordinating and production experience, our staff is committed to designing, plan and coordinating any type of event. iDesign Events Studio's portfolio of services includes Weddings |Galas | Fashion Shows | Movie Productions | Celebrity Appearances | Corporate | Expos. Our consultants will assist you with innovative ways to create your event on any budget. At iDesign we understand the importance of your special occasion and are committed to providing you the opportunity to embrace this time with your loved ones and cherish every minute. 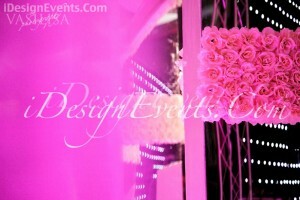 iDesign Events Studio provides wedding & event production packages specifically designed to meet your needs. Extravagant Chandelier Centerpiece 42" Tall hanging Chandelier Centerpiece with 212 white dendrobium orchids. 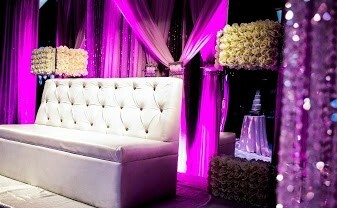 Linens, Chair Covers, China, Chargers, Backdrops, Columns, Vases, Overlays & More. From flowers to planning, iDesign Events Studios masters in creative concepts when it comes to celebrations and events all over Northern California. Our inspiration is found in both vintage and modern impressions. 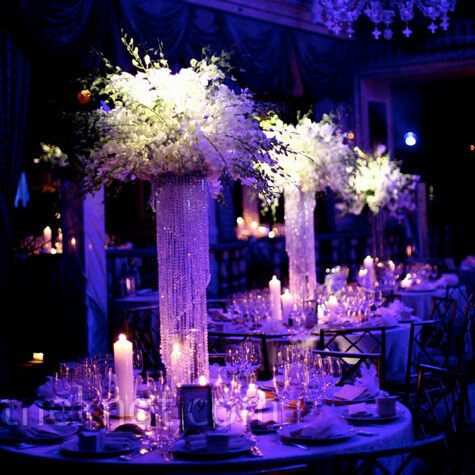 Relocating to Northern California from Fox Studio Set Design & Production in Los Angeles, our lead event planner Veronika Khar has over twelve years of experience in producing events of every kind. 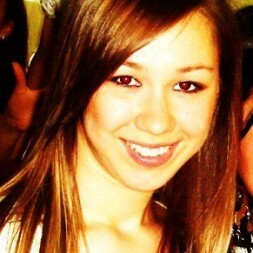 From corporate to private, your in good hands with Veronika and her team working behind the scenes. Visit our Online Store Here. We don't cut corners, we decorate them. Because you are important to us. We take time to meet with you by appointment only.